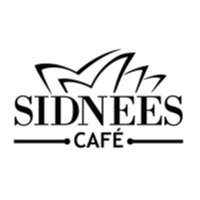 Sidnees Cafe joined our Mission to help provide access to “Clean Water for All by 2030”. This Mission was initiated by the United Nations. A big thank you to Sidnees Cafe’s team and customers for joining this extremely important mission on 06 February 2018. "A wonderful spot to drink your coffee in peace. It would be even perfect if they had more breakfast options in the menu. However, the guys inside are great and the coffee is delicious."